However, with more than 350 million users of LinkedIn in over 200 countries and an average user spending around 17 minutes every month on the platform, it is indeed the marketing hub of many entrepreneurs. 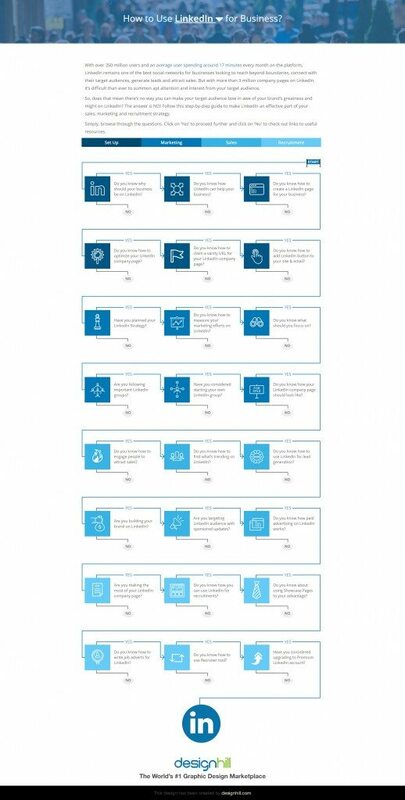 If used strategically and successfully, LinkedIn can help in the development and promotion of your brand, you can have interaction with your target audience, publicize about your company and generate more and more leads. 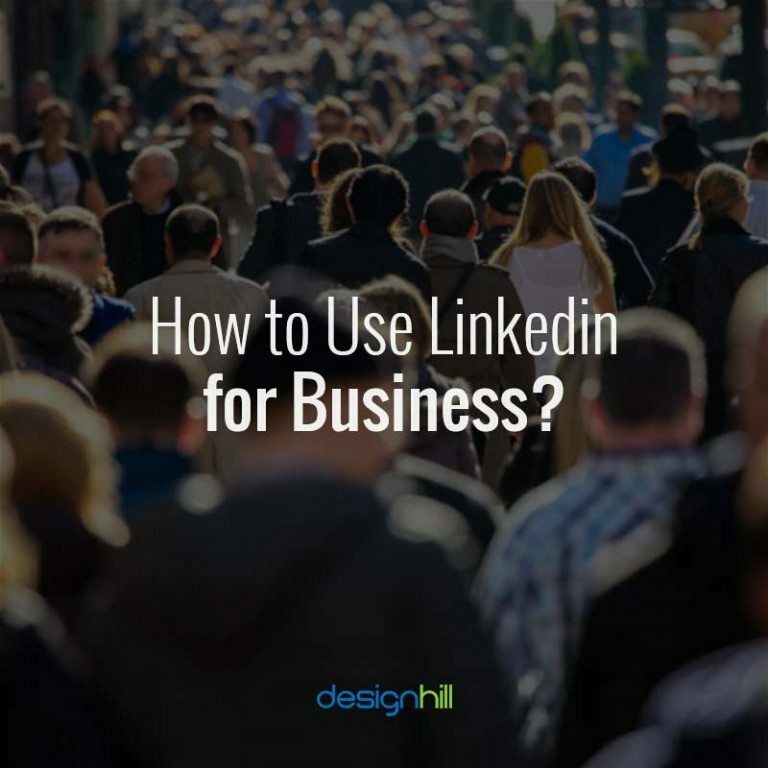 It was only a few years back that business owners and startups got serious about using LinkedIn for business after knowing about its “real value.” So, have you also created a presence of your business or startup on LinkedIn yet? If yes, it’s great! If no and you too want to use LinkedIn to your best advantage, then follow this guide.